Mali Chic was founded by an American designer, Elaine Bellezza in 1998 in Mali. 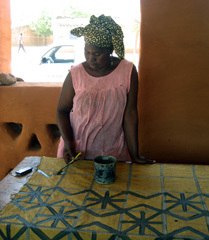 Elaine trained the local artisans in Mali to successfully design and produce their crafts. Mali Chic was started as a boutique and an exporter of ethnic Malian products. In 2006 Elaine left the company under the ownership and supervision of five of her employees / master craftsmen in Mali lead by Fatim Bouare. Fatim’s innate business sense and entrepreneurial skill has helped Mali Chic to grow into a successful business today. 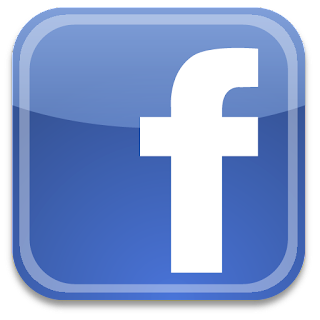 Currently, the organization has 14 employees and about 200 member artisans. 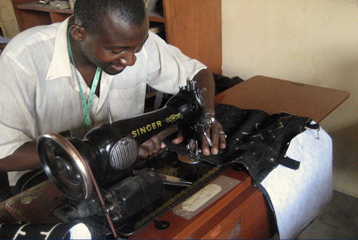 The organization sells its products through a boutique store in Bamako city. Mali Chic has partnered with various international agencies such as United States Agency for International Development (USAID), West African Trade Hub and Aid to Artisans. Aligning with such agencies has helped Mali Chic to expand the reach of its handmade and fair trade products internationally. With increased demand for handmade and fairly traded products, Mali Chic has been able to contribute to social and economical development for its artisan members. The organization strives to work closely with the artisans to produce high quality and unique products. The artisans have also learned to meet the increasing demands of the international as well as domestic market. Mali Chic adheres to the fair trade principles, the artisans work from home or in their own workshops, and this gives them the freedom to choose their work environment. Mali Chic is a fair wage organization and provides its artisans with an advance against orders. 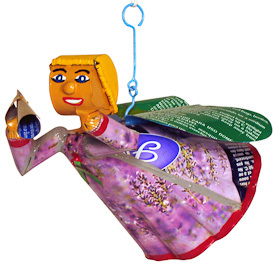 These whimsical folk art angels get their name because they are typically made from discarded insecticide cans. According to the World Health Organization Africa has the highest number of cases of malaria in the world, which could be prevented by simple measures such as insecticides, treated nets and education. Handmade by artisans at Mali Chic, a fair trade export organization that assists over 195 artisans in exporting their products. 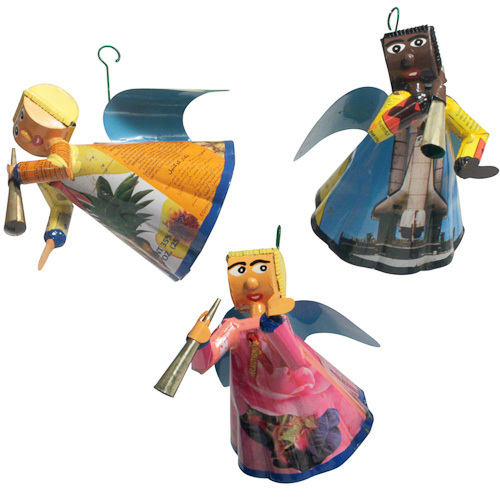 Handmade in Mali and fair trade imported.